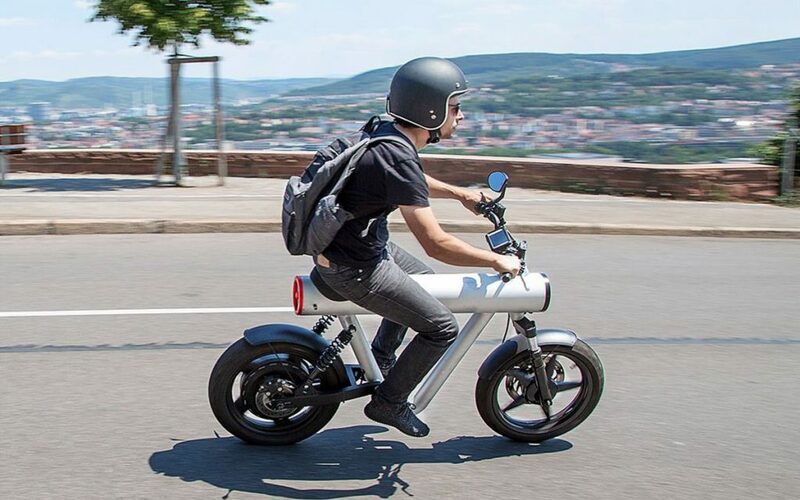 We love The Pocket Rocket an electric two-wheeler designed specifically for daily urban life. 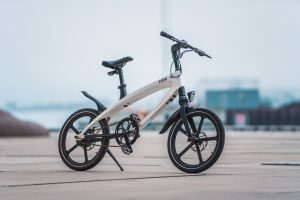 This light and fast electric bike combines technology, functionality and sustainability with contemporary design, making it ideal for everyday commute. 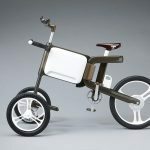 Its multiple awards winning minimal design has all the essential elements and no frills: not even pedals. 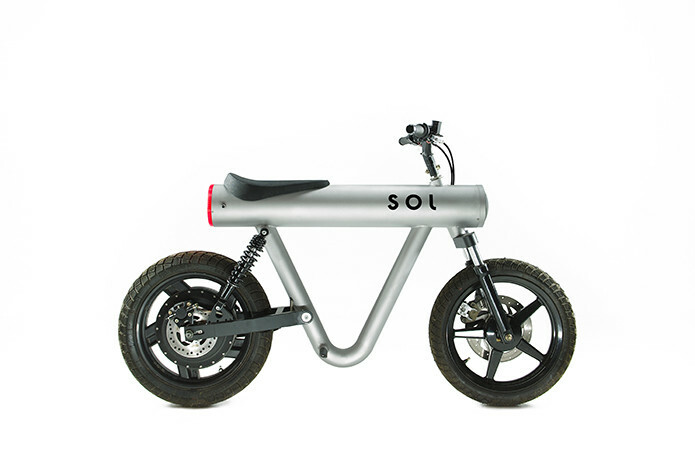 While designing, Sol Motors chose to forgo all the elements they felt were unnecessary or simply decorative. 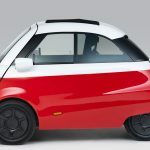 They choose a frame that was light, durable and spacious just enough to fit the battery, the electric controller and other components, where they could also integrate the rear- and headlights. It uses an aluminium frame as it’s light, and less weight means more range, it’s also long-lasting as it doesn’t rust. And of course, it’s recyclable. The rims, fenders and handlebar are aluminium as well creating an electric bike that just weighs 55 kg. All Pocket Rockets come with a custom app that allows your smartphone to serve as a fully functional controller. It is compatible with both iOS and Android devices and connects via Bluetooth and/or USB. However all Pocket Rockets have a built-in digital controller. You can plug the Pocket Rocket into a common outlet. You can also simply take the battery out and charge it at home or at work. Charging your Pocket Rocket is as easy as charging your phone. The Pocket Rocket comes in two different versions: Pocket Rocket that has a top speed of 50 km/h or a faster Pocket Rocket S at 80 km/h. 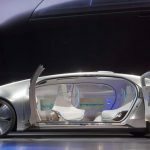 This entry was posted in DESIGN and tagged Electric, noped, Sol Motors, The Pocket Rocket, Transport Design. Bookmark the permalink.